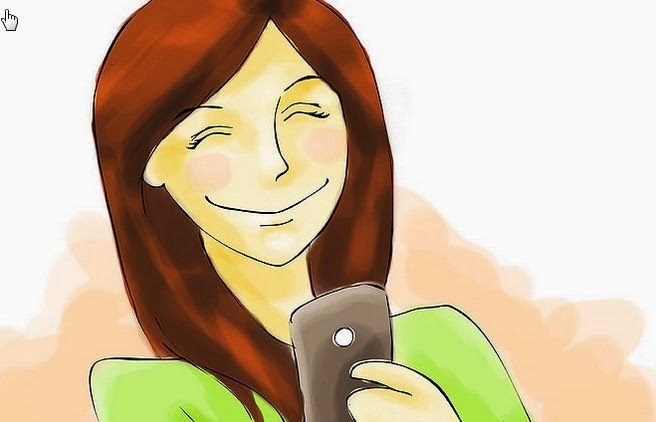 Try to talk more about stuff you saw online or something that your friend sent you this makes you seem more active and social. Be light and cheery, This makes people think that you are fun and outgoing. If people expect you to be on your iphone more than your computer, just type in "Sent from my iphone" at the bottom of the screen. Act like you have better things to do. Do not over do it. Do not act like you are better than anyone else.